Each restaurant is a love story. Our locations are an extension of the connection and respect we feel for one another and the food we share. 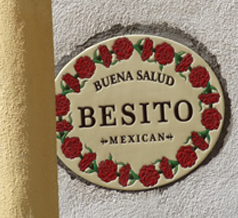 Besito was founded by restaurateur John Tunney after years of travel in Mexico working to understand its cuisine and its people. The spirit of Mexico is found in its flavors and In 2006, when he opened his first location, he knew he was embarking on something special, something that would become not only a unique dining experience, but a family and cultural experience. 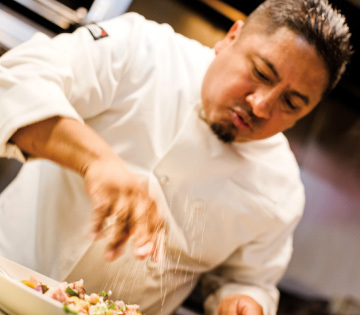 Our passion for extraordinary food is what inspired Besito, but it's the people, both our team members and our guests, that have breathed a special life into each location. Their devotion and spirit is what gives Besito heart. As a company, we deeply value our guests. We feel that paying gratitude forward is a fundamental part of our culture. It's easy to make a huge difference in the lives of school children today. 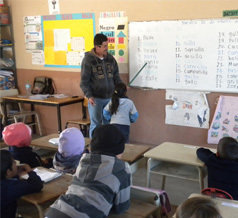 In rural San Miguel de Allende, Guanajuato, Mexico the roads are dusty and the school buildings sparse. Although some children make their way to these schools, they often struggle due to empty stomachs that can make learning difficult. Working with Feed the Hungry San Miguel has given our team the opportunity to give back to this beautiful culture that we love so much. 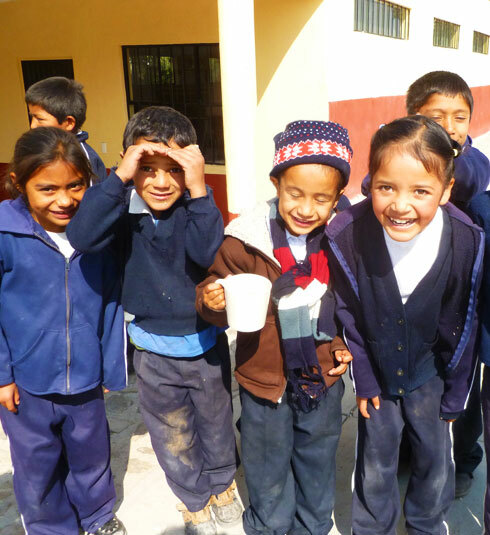 Since 1984, Feed the Hungry has been committed to improving the health and the well-being of children in San Miguel de Allende by alleviating hunger through healthy school meals, family nutrition education, and community development programs. It is estimated that 45% of the population in the state of Guanajuato live in poverty or extreme poverty. 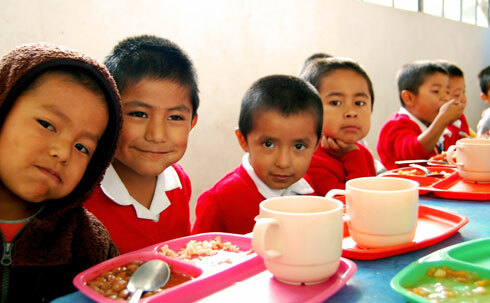 Feed the Hungry operates school kitchens in 35 communities, where Besito’s support helps this worthy organization provide more than 4,000 children with a hot, nutritious meal every school day - for many, their only meal of the day.